The Library Assessment Conference builds and furthers the library assessment community by bringing together interested practitioners and researchers who have responsibility or interest in the broad field of library assessment. 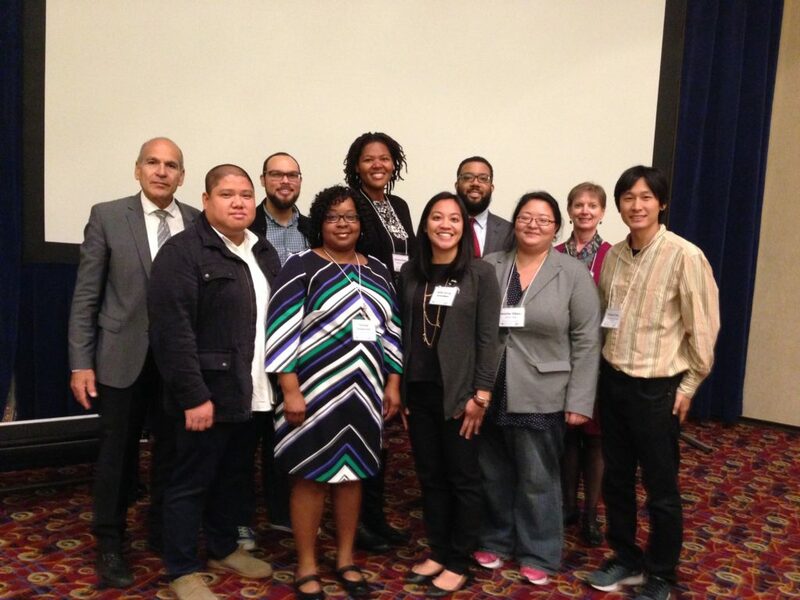 Since 2014, scholarships have been awarded to individuals from historically underrepresented racial and ethnic groups to attend the conference. Ten $1,000 scholarships will be awarded for attendance at the 2018 Library Assessment Conference: Building Effective, Sustainable, Practical Assessment in Houston, Texas, December 5–7. Each award will include conference registration plus $1,000 to cover travel costs and/or workshop registration fees. The conference’s goal in awarding these travel scholarships is to encourage conference participants to engage with others in the library assessment community to enrich their knowledge and skills in methodologies, research, and evaluation. library professionals within the first three years of their professional careers. potential to contribute to the profession by deploying and developing innovative assessment and evaluation methods and strategies. In particular, exceptional applications will exhibit strong creativity and passion in this area. registering for the conference and selecting invoice as the payment option—the conference will cover the registration fee. The awardees will also be asked to collaborate and write an issue brief highlighting key themes from their conference experience and their overall experience. ARL will publish the issue brief on its website. Awardees are also encouraged to use Twitter, Facebook, and other social media during the event and contribute to a shared Google doc for collective note-taking. Apply online by 11:59 p.m. pacific daylight time on Friday, August 3, 2018. The selection committee—composed of members of the ARL Assessment Committee, conference steering committee, and past travel award winners—will notify applicants of selection decisions the week of August 20.
a recommendation letter from a faculty member or supervisor. For additional information, visit the travel awards web page or email to LAConf@arl.org.